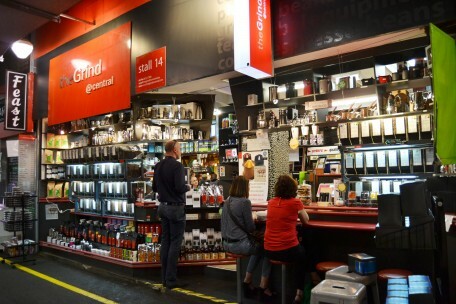 The Grind @ Central - Adelaide Central Market: The City of Adelaide's premier food destination. Over 70 traders under one roof. 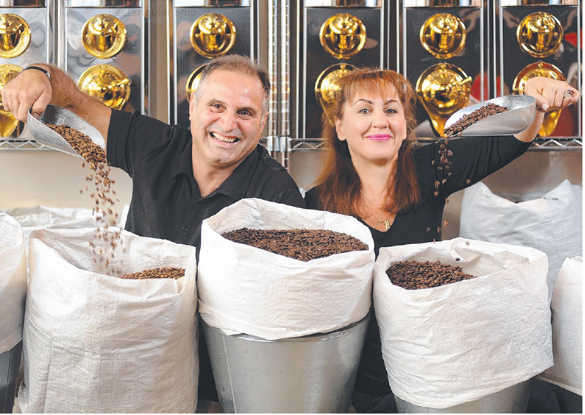 The Grind @ Central was the first coffee bean retail outlet in the Adelaide Central Market and specialises in origins, estate grown, organic, fair trade and blended coffee beans. Additionally, they sell over 50 loose leaf teas. We will happily arrange postage of coffee/tea all over Australia.